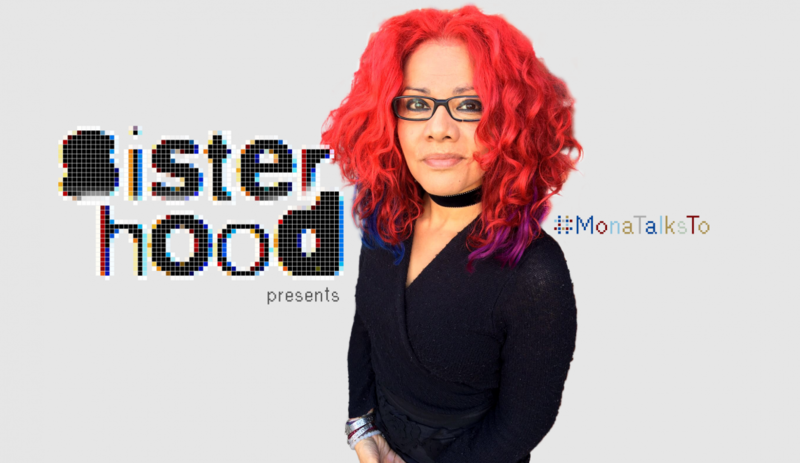 Mona Eltahawy, Author at sister-hood magazine. A Fuuse production by Deeyah Khan. Mona Eltahawy is an award-winning columnist and an international public speaker on Arab and Muslim issues based in Cairo. Her opinion pieces have been published frequently in media across the world.